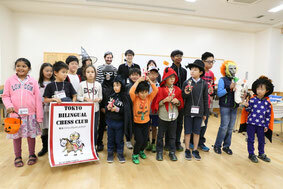 As always, Group A gathered the most kids - 6 young and talended chess players, led by Camp Director - Alex Averbukh, who put a tremendous amount of effort into the camp. 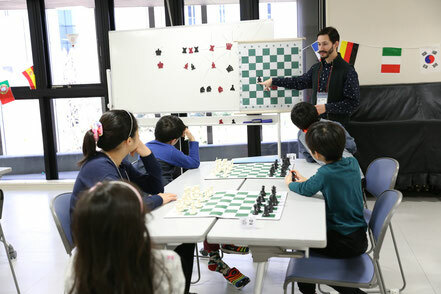 7 players in Group B were extreamely focused and concentrated during the camp, led by Simom Schweizer, Senior Instructor. It has been a rewarding experience working with these wonderful children. Sure, it get's a bit chaotic from time to time but when you see them all sit down for a lecture or to play one another it is encouraging to say at least. 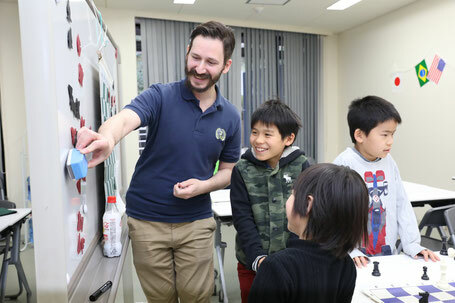 Special thanks to a volunteer teaching assistant, Takuma Osaka, grade 7 of ASIJ. Also, thank you for being the best photographer, Emi Hasegawa, in the chess world! 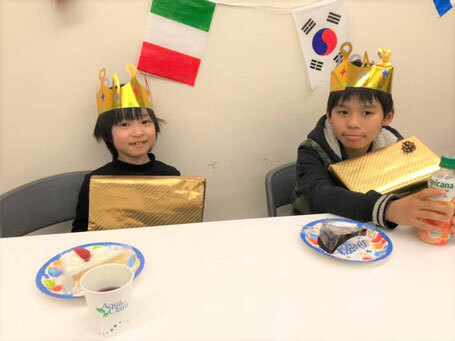 March birthday kids received a cake and a gift to enjoy. 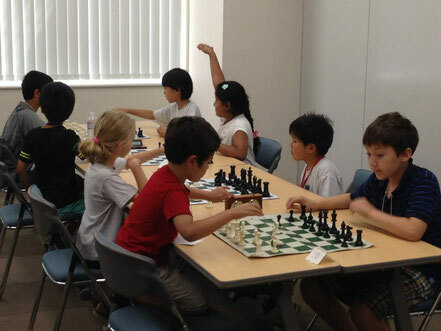 Book your kids next birthday party at the TBCC's chess camp for an exciting chess adventure. You are welcome to bring a birthday cake and candles (please no nuts). We also had a going away party for Lira, who has been playing with TBCC over two years. Best of luch with your future endeavor in Singapore, Lira! 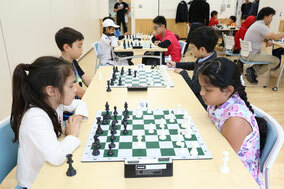 Stay tuned for the 14th Scholastic Tournament on June 1st, 2019 (Sat)! 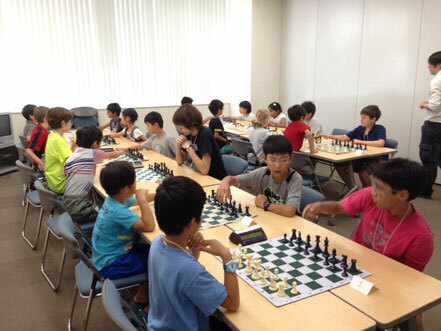 My son enjoyed his K-5 elementary school chess club in Tokyo. 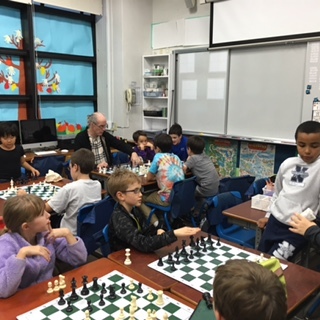 He was really looking forward to playing the chess club champions from the other international schools at the upper elementary chess club. Then, before the summer break, we learned the bad news. 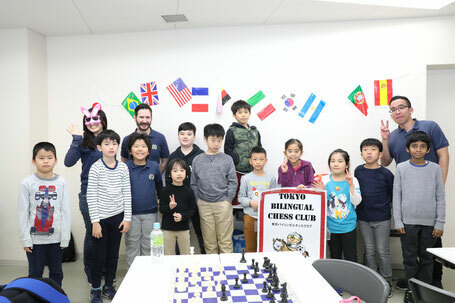 The majority of international schools had no chess club for elementary students in Tokyo to experience the benefit of chess. I started to speak with the school principal, teachers, students and parents. 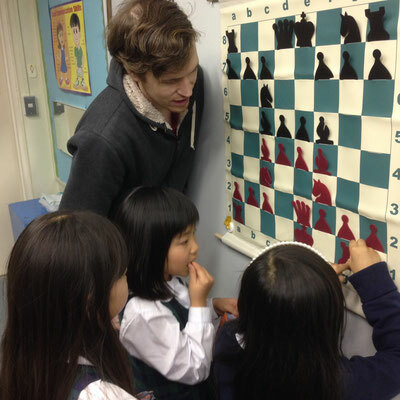 Afterward I wondered, "could a parent with no expertise in chess start a chess tournament at an elementary school in Tokyo???" After all, I'm barely a good match for my 6 year old son! As it turns out, there were some helpful web sites indicating, this is indeed possible! But, how? 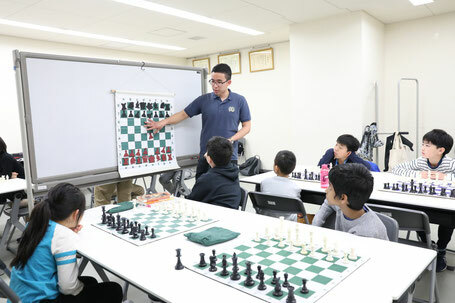 A couple of the sites even provided general descriptions of the process of starting a scholastic chess tournament. However, none gave a good detailed blow-by-blow description of the process with actual requirements, all the necessary documents and materials to pull it off. I needed a scholastic chess tournament start-up do-it-yourself kit for dummies. But, none existed. 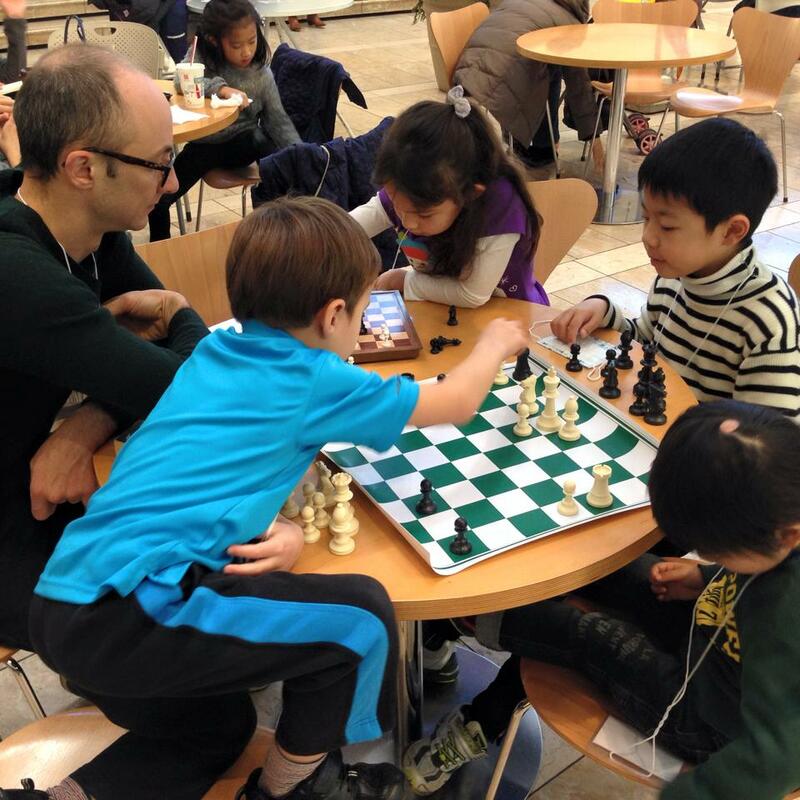 It was hard to put the idea of starting a chess tournament aside, in spite of my ignorance on the subject. 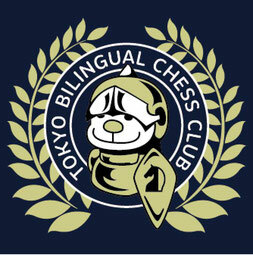 My son and a lot of other kids in Tokyo Bilingual Chess Club stood to benefit a lot from the effort. There will be still a lot of details to sort out and materials to prepare for our tournaments and events. Let us try! And then try again! Hang in there! Seasonal Camp Schedule is coming! Support our city's young minds!